Before gay marriage was legalised, gay couples had to be creative when finding ways to be together legally. Popularised in the 1980s was the, for want of a better phrase, loophole of adoption. It was a means for gay couples to share their lives and obtain the protections afforded by marriage whilst remaining within the bounds of the law. 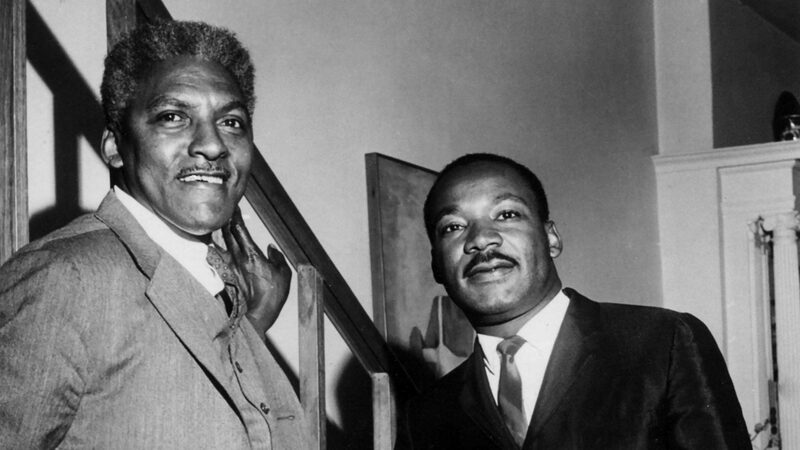 One man widely known to have made use of this legislative slight of hand was civil rights activist Bayard Rustin. Bayard was outspoken for intergenerational gay adoption and adopted his younger partner Walter Naegle, the narrator of intimate documentary Bayard & Me. 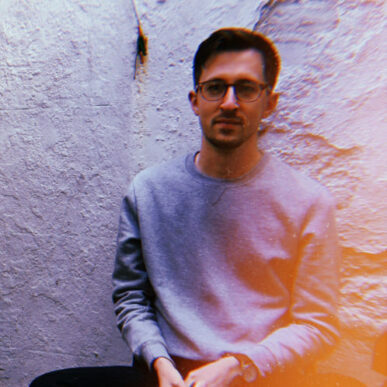 We spoke with Director Matt Wolf (who last joined us back in 2013 with the illuminating adolescence through the ages doc Teenage) during BFI Flare about Bayard and how he formed the concept for this film. Where did the idea for Bayard & Me begin? I had heard about intergenerational gay adoption, and I was interested in finding a story about it. A producer I was working with one day joked that she had to cold call Steven Spielberg for a project, and I said, today I had to cold call the owner of a clothing optional B&B who was adopted by his older lover. 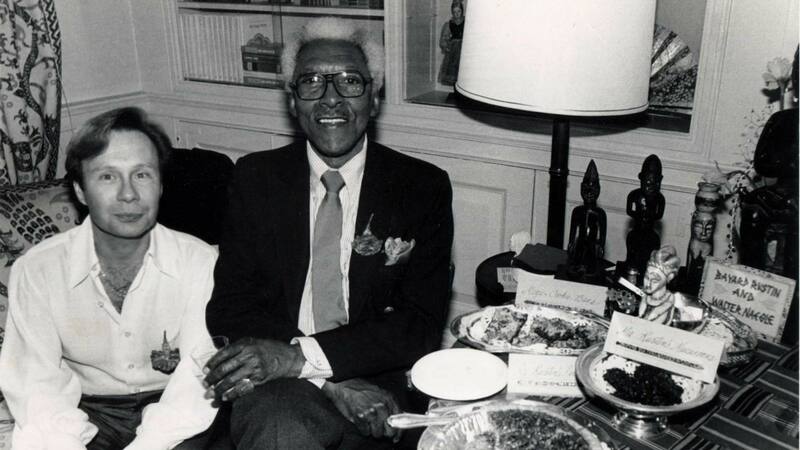 My friend Ericka said, “Oh, my Uncle Walter was adopted by his partner in the 1980s.” So that night I Googled Walter’s name and learned that his partner was the legendary civil rights activist Bayard Rustin! From that point on I was obsessed with telling this story. Gay marriage is often associated with the mainstreaming of gay culture, and I thought this story was a more subversive take on the idea of gay couples obtaining equal rights. Walter speaks so beautifully and honestly, how did you approach asking him questions about Bayard? An oral history project in the US called StoryCorps asked me to solicit stories for a queer history initiative they’re doing. Ericka, myself, and another producer from StoryCorps went into a booth in Lower Manhattan and did a long 3 hour interview with Walter. Ericka asked her uncle questions and we chimed in sometimes too. That was turned into a short radio piece, but I knew I wanted to tell a bigger story from that oral history interview. The adoption loophole is a clever way of getting around the system pre-gay marriage and this was the first time I’d even heard of that method. Was this factor, as well as Bayard’s position in relation to MLK, part of the reason you wanted to tell this story? Absolutely, my main interest is in hidden histories — things from the past that have been forgotten or overlooked. And I’m also fascinated by queer history. 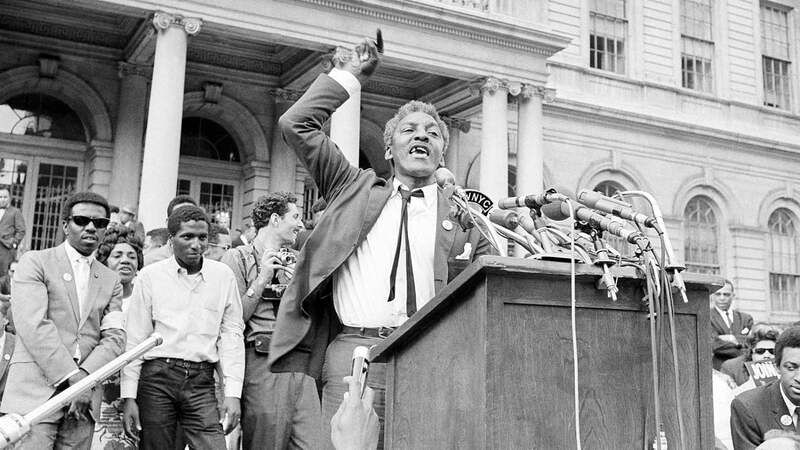 When I found out that Bayard Rustin was behind this creative form of activism I was excited. It shows an unlikely line of continuity between the strategies of the civil rights movement and the advancement of LGBT rights. Gay marriage is often associated with the mainstreaming of gay culture, and I thought this story was a more subversive take on the idea of gay couples obtaining equal rights. What are you hoping audiences take away from seeing Bayard & Me? A reminder that acts of resistance unfold in passionate acts of protest in the streets, but that they also happen behind closed doors in private forms of rebellion. Are you working on any new projects or films at the moment? I’m currently making a film about a woman named Marion Stokes who recorded television 24 hours a day for 30 years and amassed 40,000 VHS tapes to create a comprehensive archive of the media. So the film is about her mission and the unprecedented archive she left behind, but also a dramatic family story about the toll this maddening project took on her family.